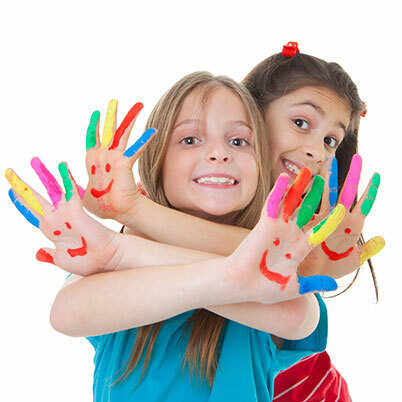 Our mobile service offers a variety of workshops and kids entertainment customised to suit your needs. Our entertainment can consist of games, treasure hunts, face painting and themed workshops, perfect to keep the kids entertained and give mum and dad a break. 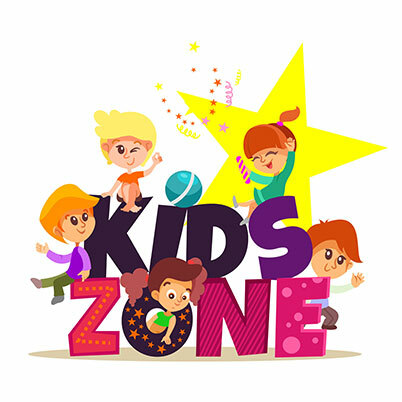 Kids are guaranteed to have a fun filled time at your “Kids Holiday Club”. Below are just some examples of the most popular workshops on offer. We also offer movie nights and discos in the evenings.